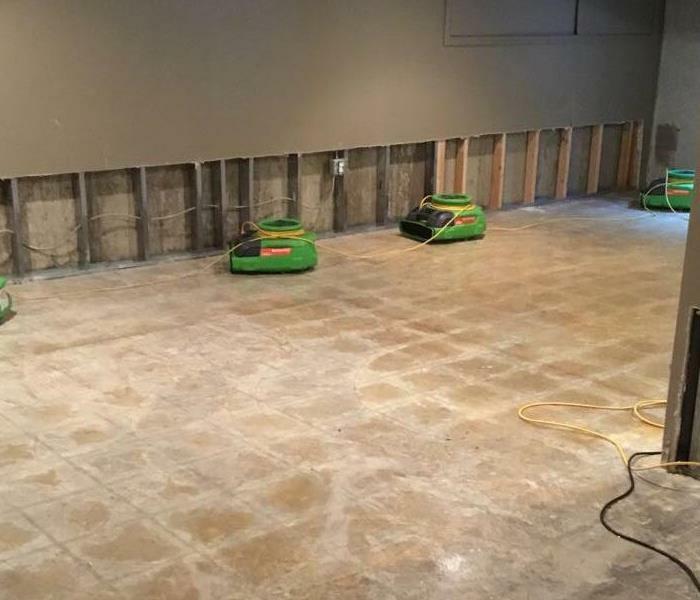 SERVPRO of St. Charles / Geneva / Batavia has trusted professionals ready to respond anytime for your restoration emergency. We are only a phone call away. We can respond anytime day or night, 24 hours a day, 7 days a week. We provide training and continue ongoing training to ensure our technicians are up to date with the latest technology and knowledge in the restoration industry. We are locally owned and operated in St. Charles, IL. We specialize in any type of water, storm, fire, or mold remediation in your home or business. Call us anytime and we will immediately respond to start the restoration process. We live and work in this community too; we might even be neighbors. 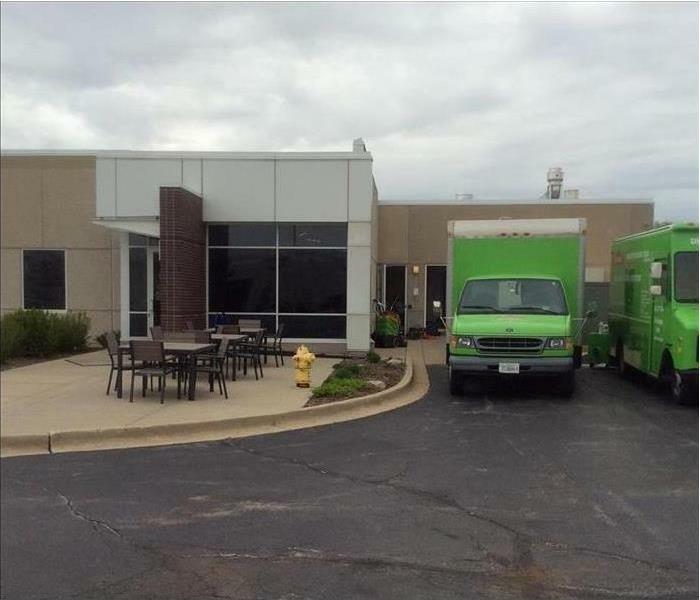 As a locally owned and operated business, SERVPRO of St. Charles / Geneva / Batavia is close by and ready to respond to your cleaning or restoration needs. We are proud to be an active member of the St. Charles, IL community and want to do our part to make our community the best it can be.